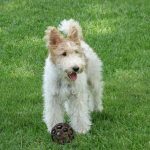 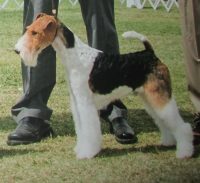 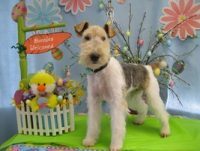 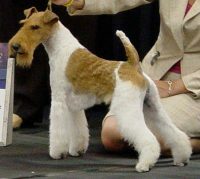 We Specialize in Non Shed Hypo Allergenic TERRIERS! 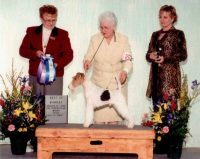 Many Families have a hard time choosing between the Breeds. 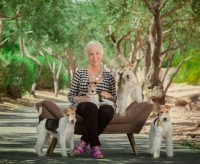 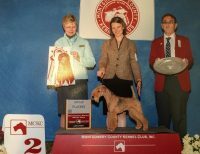 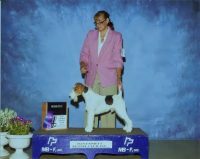 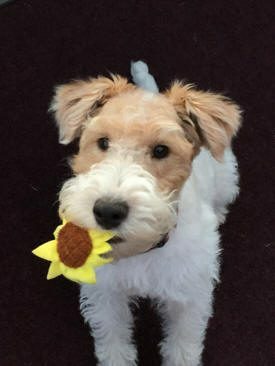 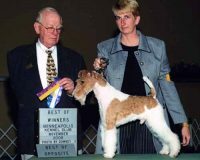 We have 25 years plus experience in Terriers and hope to share our Knowledge and Guidance with you and help to make your next best friend a TERRIER. 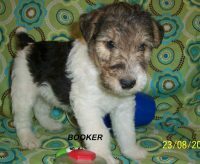 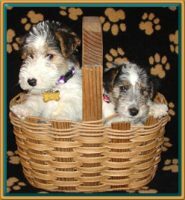 Our Terrier Puppies come with a 2 Year Health Guarantee & a Life Time return Policy. 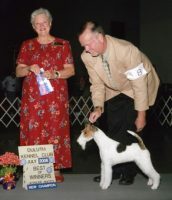 Dr Bryant does a complete Vet Exam & Health Certification for all of our Puppies before they leave home.